Fencing Repairs Aldridge are your Reliable Fencing Services for all Fencing jobs that you need carrying out within your Home or Garden. Handyman West Midlands are extremely professional in all our services and you will find us Trustworthy, Friendly and Approachable and we will help and advice where possible. So if you would like a quote on any Fencing Work around your Home, just pick up the phone and give Handyman West Midlands a call. Price Promise We will also try to beat any Quote from any other Fencing Company in the Aldridge. 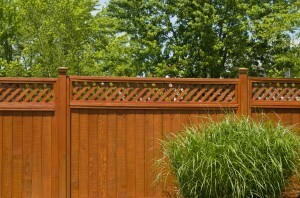 Contact us Today for a Fast Solution to all your Fencing Jobs.